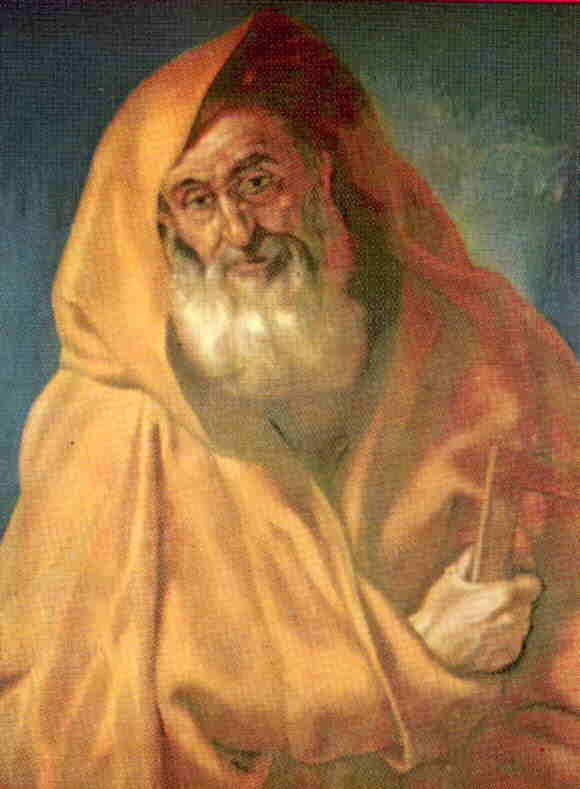 Saint Thomas, called the Twin, is simply listed among the Apostles in the first three Gospels. In th e Gospel of Saint John, however, Thomas is remembered for doubting the Resurrection of Christ until he had touched the wounds in His hands and side. Thomas evangelized parts of India and died in Mylapore. Touching the Lord’s side, thou didst attain to the perfection of good things, for, as a sponge, thou drew therefrom the fount of all good and drank the draught of everlasting life, driving out ignorance from the minds of men and filling them with the doctrines of the knowledge of God. First incredulous, then believing, thou strengthened those who were tempted, preaching to every creature how our Lord and God became flesh for us on earth and suffered death on the cross, being transfixed with nails and having His side opened with a lance, whence we draw life. Most holy apostle, who dost rejoice in the vision of God, thou didst flood with light all the land of the Indies; when thou hadst enlightened these children of the light and the day, inspired by the Spirit, thou didst overthrow their pagan temples and didst raise their people in the love of God, to the praise and glory of the Church — O blessed intercessor for our souls. Through a vision of the divine, thou didst become, O Thomas the Apostle, the mystic cup of the spiritual wisdom of Christ, in whom the souls of the faithful rejoice; a spiritual net, thou didst draw men from the abyss of ignorance. Hence thou became as a stream of charity from Sion, filling every creature with thy teachings of the divine. Thou didst imitate the Passion of Christ and, with thy side pierced for Him, didst put on immortality. Pray to Him for us, that He may have mercy on our souls.